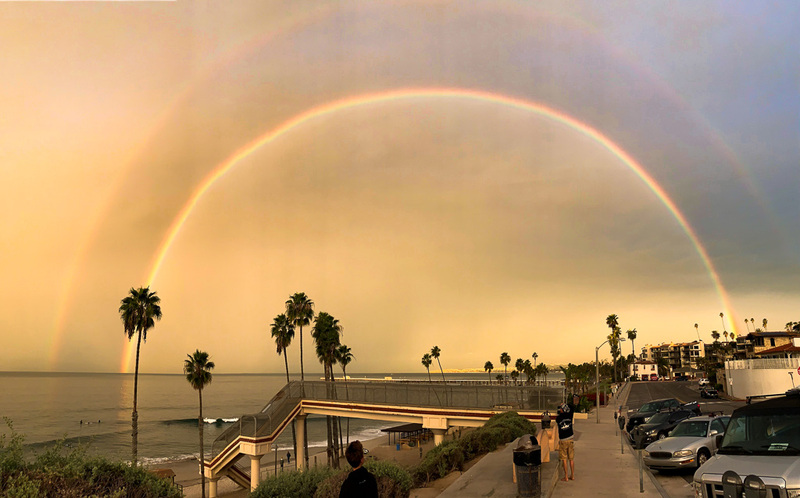 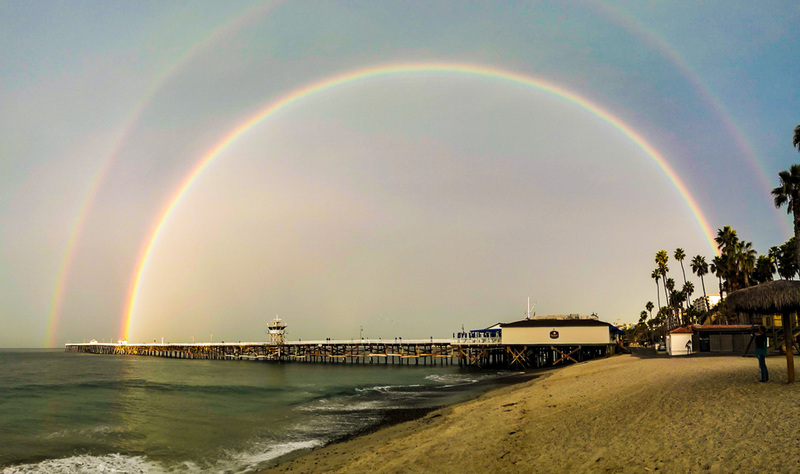 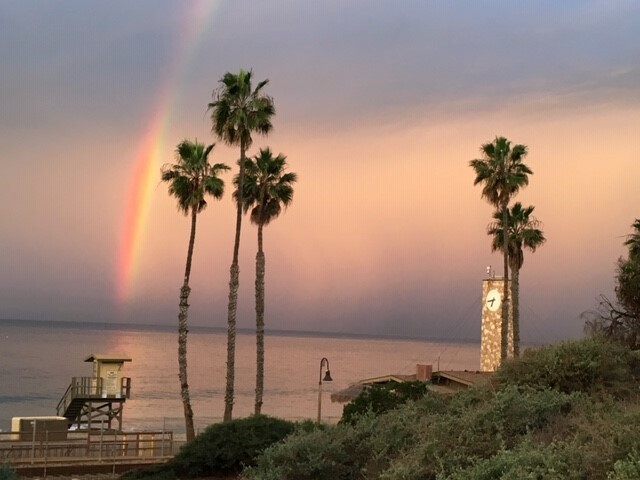 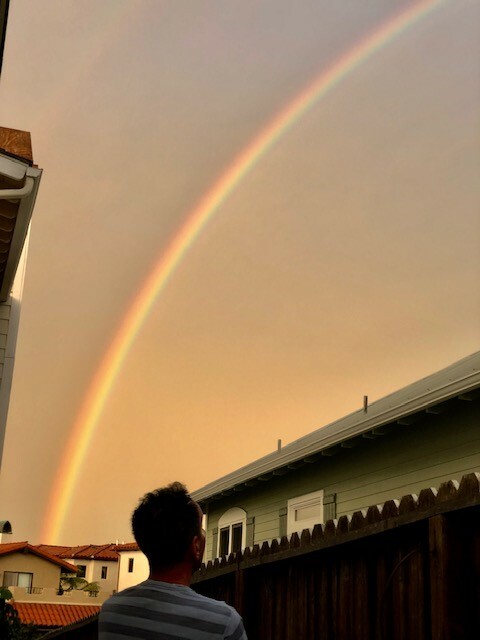 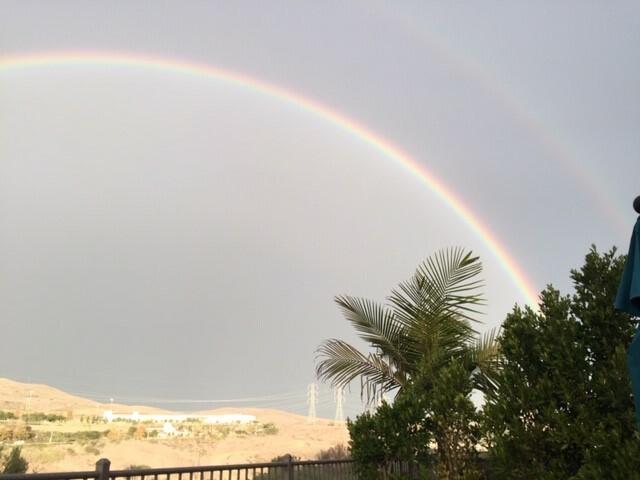 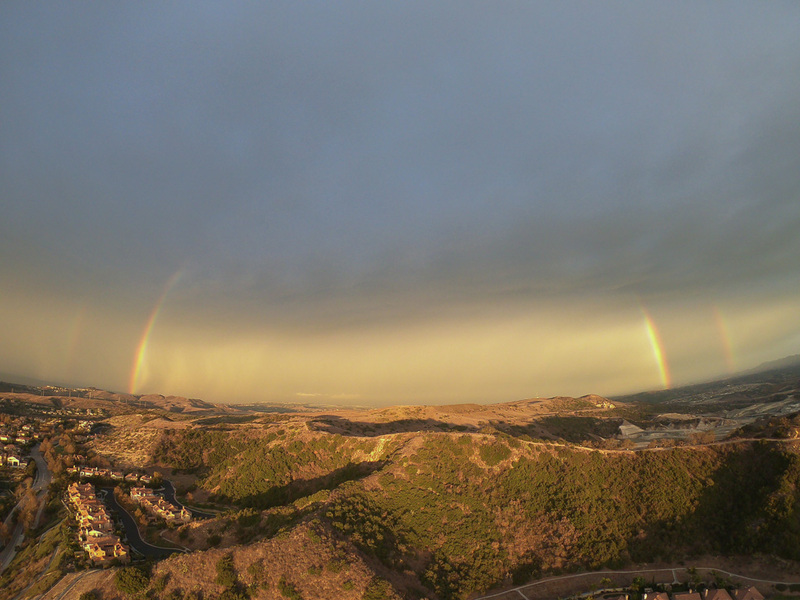 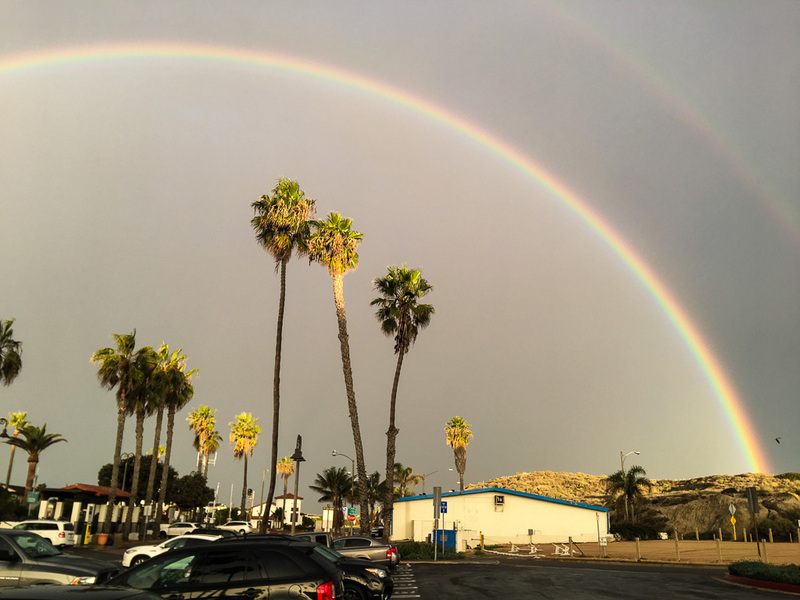 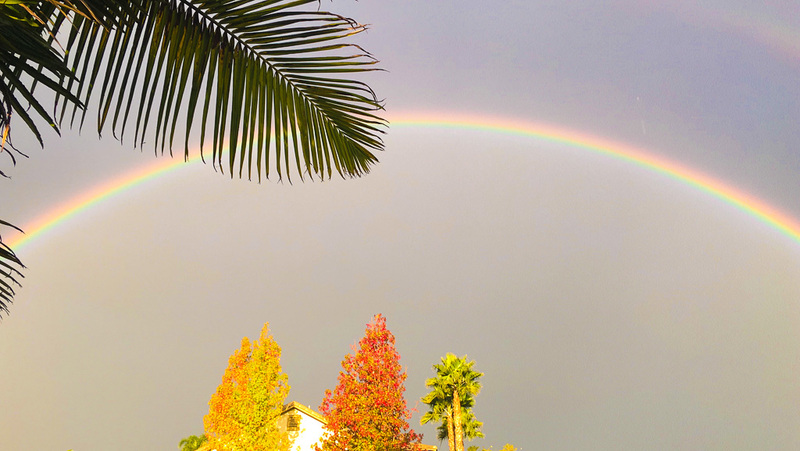 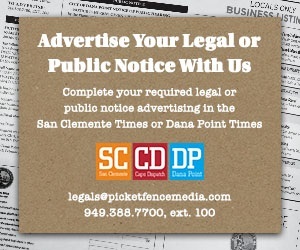 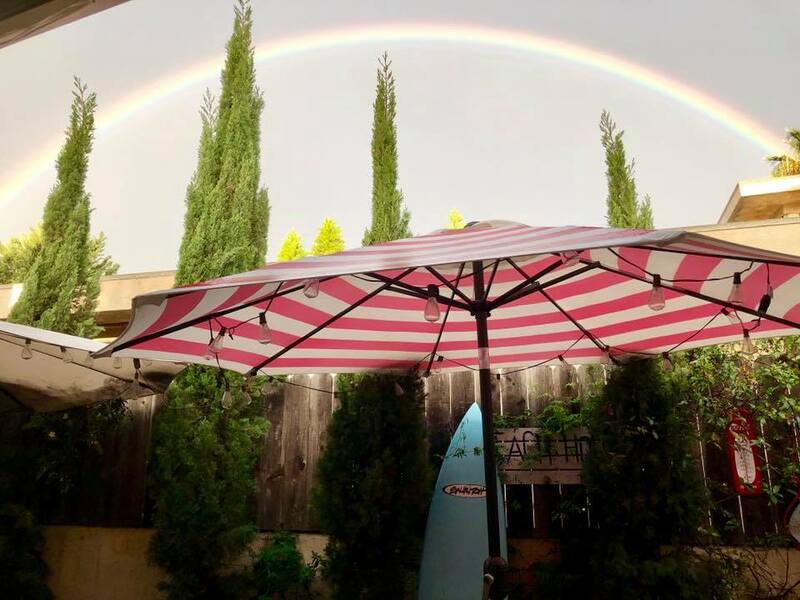 Thanks to all the early birds who captured the bright rainbow this morning around San Clemente and South Orange County. 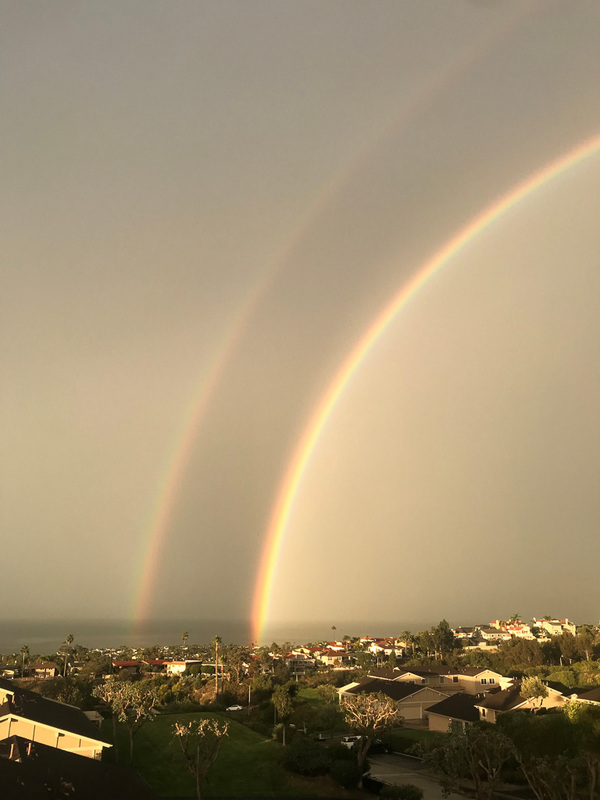 Here are some of the submissions we received through email from locals who were up and about in the early hours. 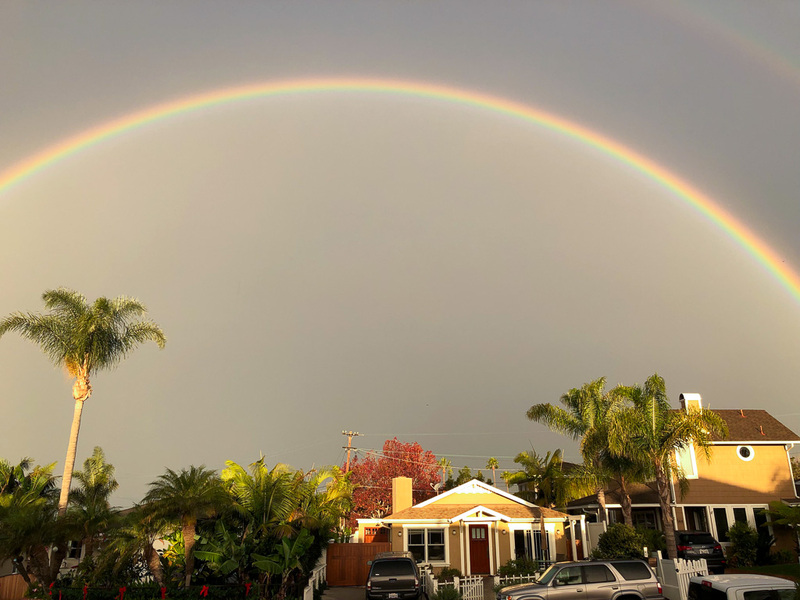 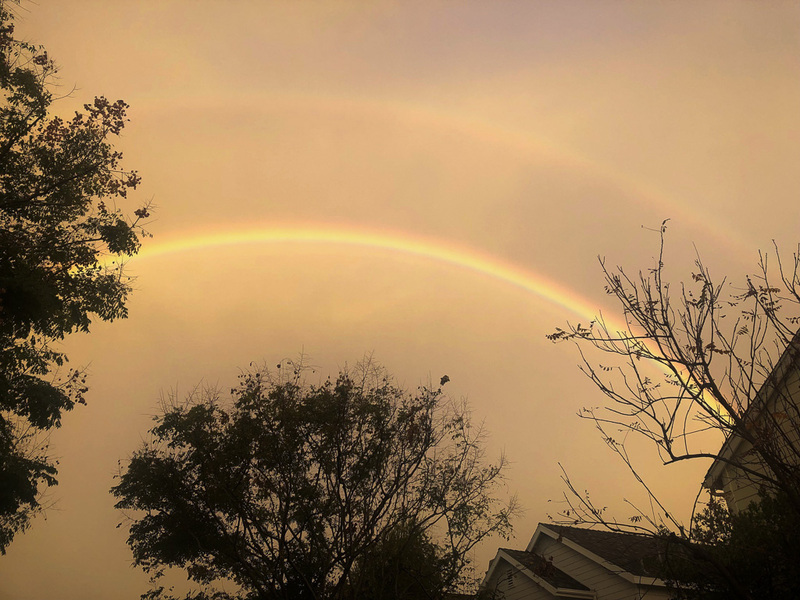 If you’d like to see your rainbow photo from Dec. 5 in this gallery, email it to eheinz@picketfencemedia.com and we will add it soon as we can.